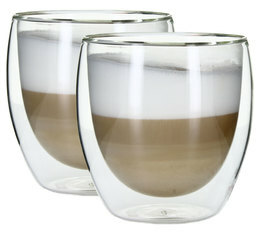 We have selected the best glasses around to create an extensive collection of regular or double-wall glasses, which will keep your drink hot or cold, while providing an insulating barrier between your hands and the hot liquid. 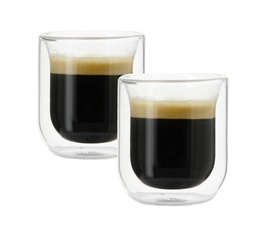 These unusual glasses (great for espresso, lungo, tea and hot chocolate) will charm lovers of great design and guarantee a quality coffee break and a delicious drink! 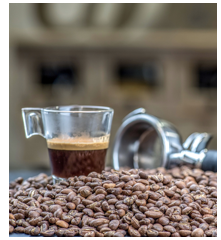 You will find the most popular brands : Bodum, QDO, Duralex and Judge.